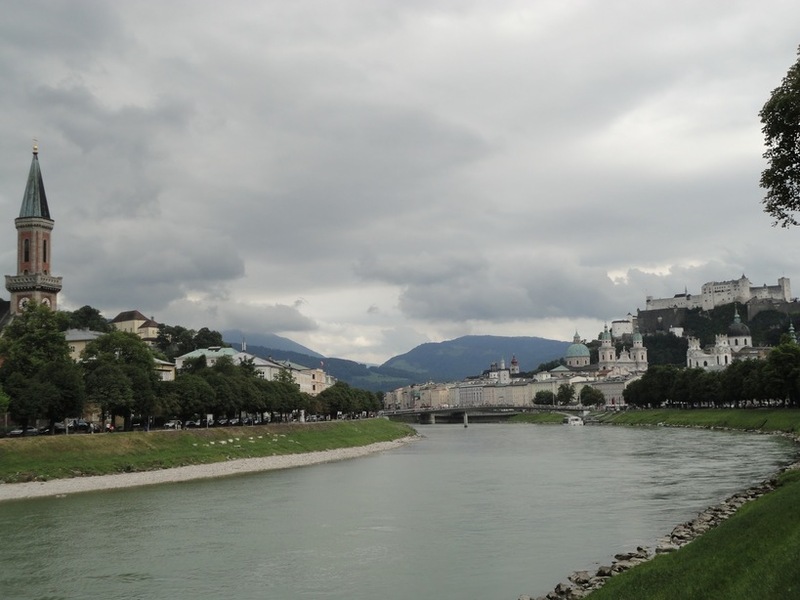 Having grown up on a staple diet of Do-Re-Mi and My Favorite Things, I was thrilled to visit Salzburg in Austria. Salzburg, Austria The imposing Hohensalzburg fortress rises above the city and the River Salzach winds its way through the birthplace of Mozart. Salzburg is closely associated with the popular movie, “The Sound of Music”. From the “Do Re Mi” song location to the convent where Maria lived, several scenes from the classic were filmed here. Who’s the tallest of them all? Innsbruck, Austria Although we found it difficult to leave the pretty Ferienhaus Panorama every morning, and looked forward to returning to the apartment in the evening, it was a joy to discover the sights and sounds of Innsbruck during the day. The highlights of our trip included our first visit to a Bell Museum, a wonderful tour of the Tram Museum and a spectacular journey up the mountain by the Nordkettenbahnen. My most memorable vacation in Europe? Would very likely be our summer holiday in Austria. And one place that left an indelible impression? Would most certainly be Ausserkreith near Innsbruck. The mountains beckon. Austria We grabbed our bags and hopped off the OBB train at Innsbruck after a pleasant journey from Salzburg. Our hosts at Ferienhaus Panorama had advised us that the best way to reach the accommodation was to take the tram from outside the station. 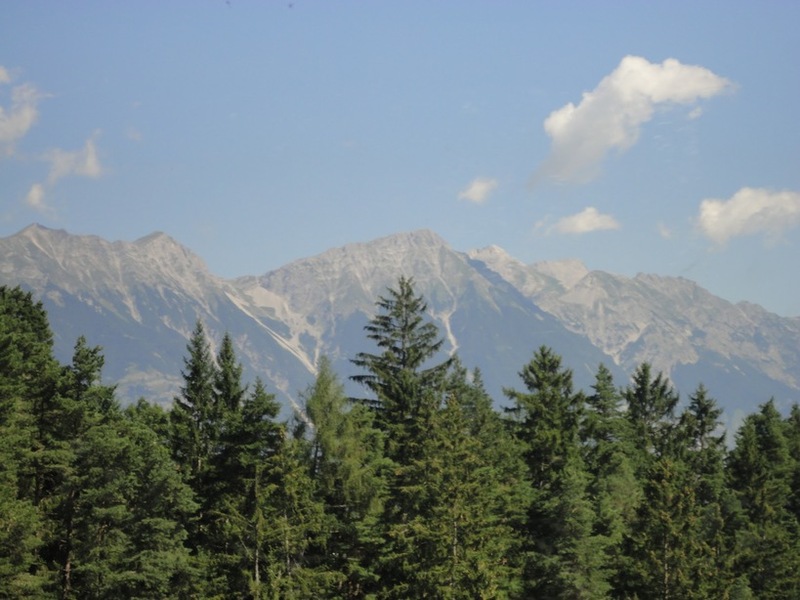 This summer, we packed our bags for a 10-day visit to neighboring Austria. Our itinerary included the capital city of Vienna, the “musical” city of Salzburg, and the “oh-so-breathtaking” city of Innsbruck. Across Austria by OBB. 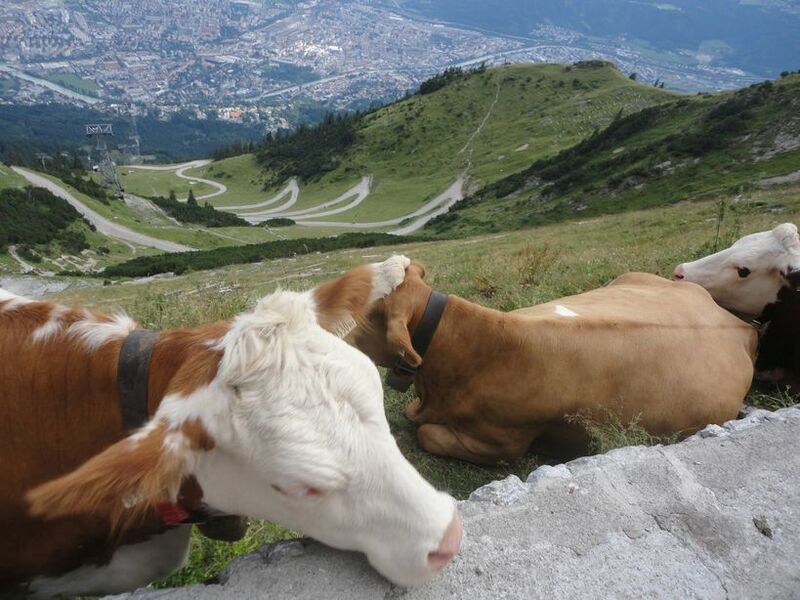 From our experience, Austria is a very tourist-friendly country. We were also impressed by the efficiency and comfort (not to mention the ‘good looks’ :D) of the OBB trains in Austria. The “Kaffee und Kuchen” (coffee and cake) ritual was icing on the cake :).